Distance calculation, continuous measurement function, measurement taken from back of the product. Point & click measurement. 2 x AAA batteries included. 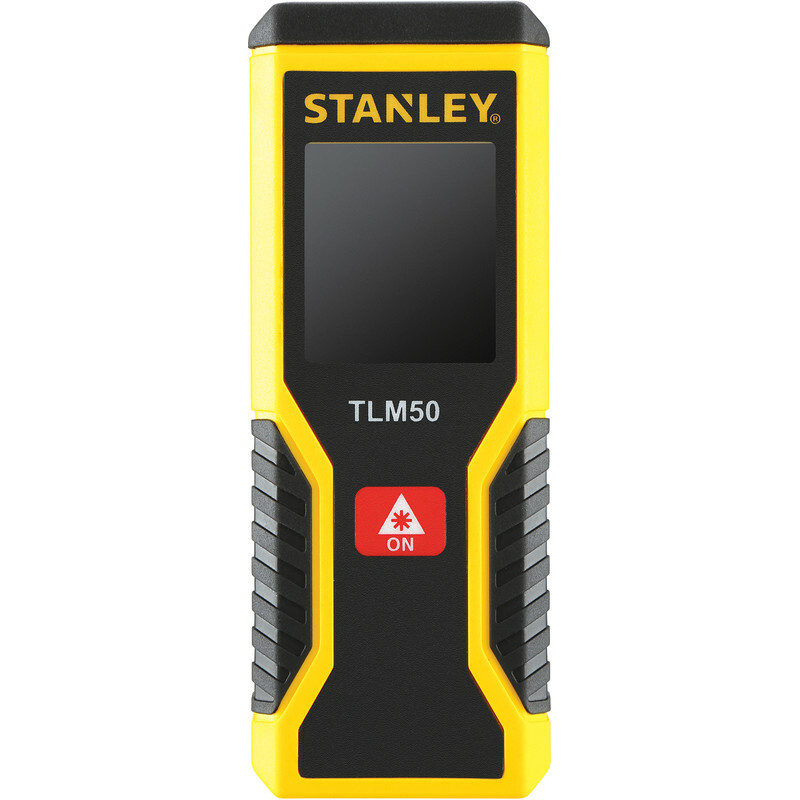 Stanley TLM50 Laser Distance Measurer 15m is rated 4.0 out of 5 by 1. Rated 4 out of 5 by Anonymous from Does the job as described Used it to measure my windows. Fit for the job.